We have four classrooms in Year 5 which are housed in the portables adjacent to the Wilson Building. ​Classrooms are adjoined by shared spaces allowing for team-teaching and shared curriculum practice. Our Year 6 students are housed in the Wilson Building adjacent to the PLC. We have 4 classrooms with a large shared space for combined activities. Open doors between adjoining classrooms promote shared learning activities..
Students in Years 5 & 6 are offered the opportunity to nominate for election onto the JSC (Junior School Council). Two representatives are elected from each classroom. 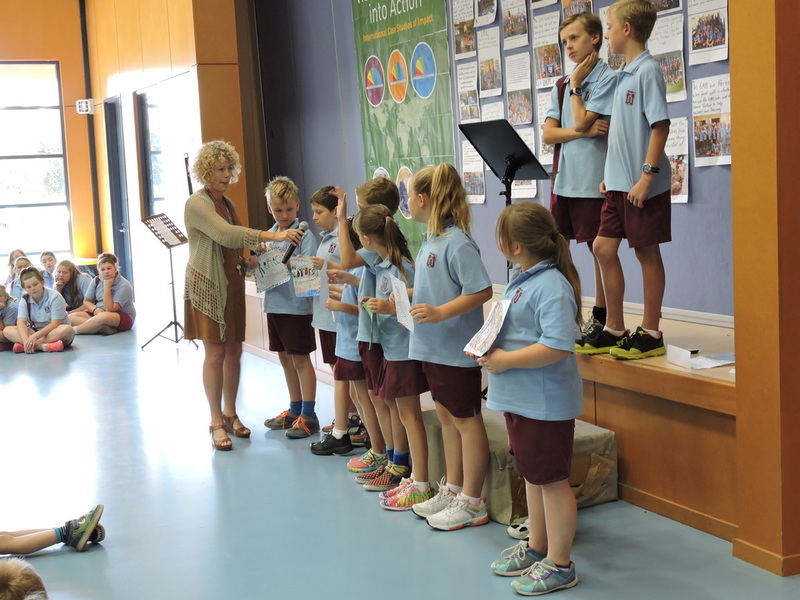 JSC members are role models for our younger students and meet with the Student Engagement Officer fortnightly to help shape student decisions. They also assist with sport days and fundraising. 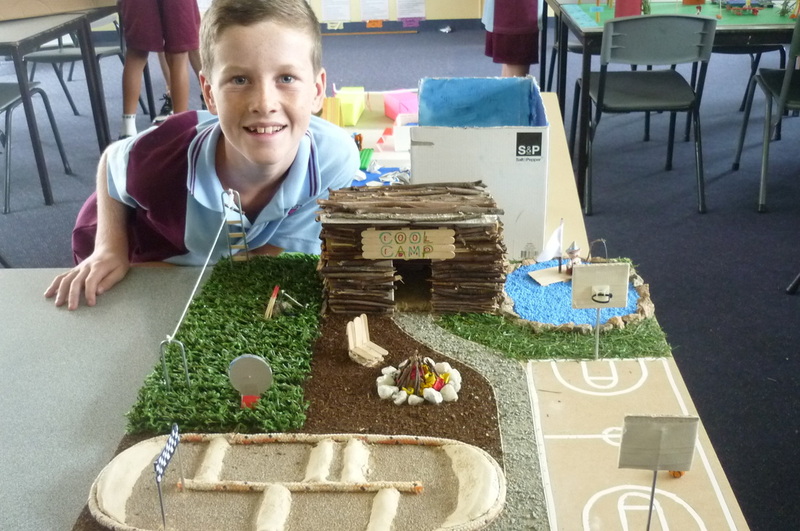 Click here to view our whole Junior School Council for 2017..
﻿Year 5 & 6 students participate in Student Investigations—a program designed to expand student’s investigative minds through community or school-based research. 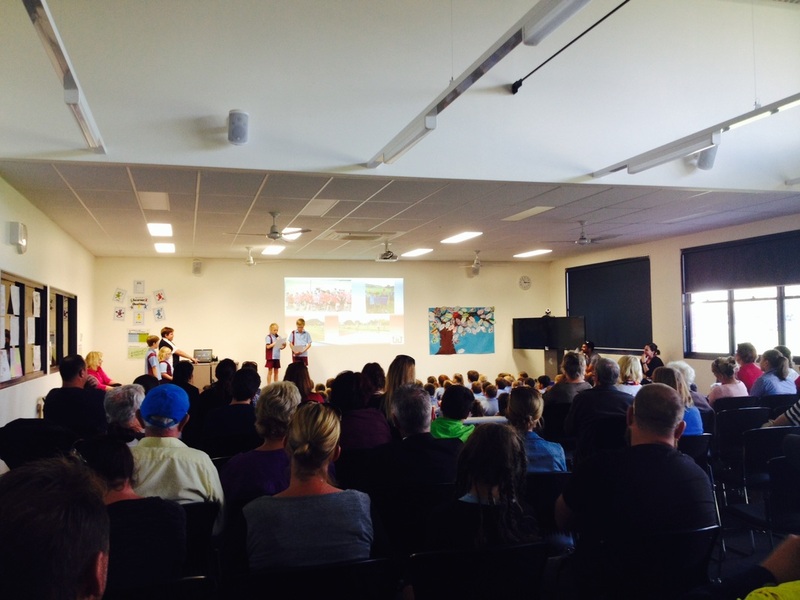 The research culminates in a visual presentation to the school at the conclusion of each project. Investigations are linked to the wider community and involve students applying their literacy and maths skills.